Second only to football, for me, is baseball. Known as "America's pastime, baseball has a history that dates back to before any of you were even born. And it even has enjoyed a heyday when even football was just the new upstart on the block. 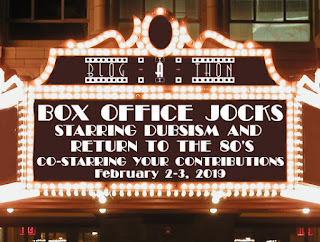 Baseball was more commonly referenced in the 4o's and 50's on old radio shows which I think proves it being more popular and well-known than football in it's day. You gotta admit that if you ask someone to name the greatest sports players of all time, many on the list will be baseball players. Just off the top of my head I think of Babe Ruth, Lou Gehrig and from my own childhood and adult years, Hank Aaron, Johnny Bench, Roger Clemens, etc. The baseball phenomenon may have diminished some in the years (I guess it depends on who you ask), but a baseball game is still the highlight of a kid's life. Even an adult's life. I, for one, never got to see a professional baseball game until I was in my 40's, but I can still fondly remember going to see my beloved Houston Astros take on the hated in-state rival Texas Rangers. (This was when the Astros were still in the National League, so a match-up between the two was a rarity by comparison to today when they are both in the same division of the American League). In 1954 the Cleveland Indians won 111 games, a record that stood for 40+ years as the most wins for an American League team, and went to the World Series (where they lost to the New York Giants). By 1960, the Indians had started on a downward spiral. By 1989, the time of this movie, the Indians had been in a slump never finishing better than fourth in the AL. (Note: For many of those years there were only two divisions in the AL,unlike the three in modern days, but still, 4th wasn't all that great, but at least they weren't in the "cellar" those years). For the 1989 season, Rachel Phelps (Margaret Whitton) the widow and new owner of the Indians, has a dynamic plan. A spoiled rotten former Las Vegas showgirl, she wants to move the team to Florida. But the city of Cleveland has a contract with the team and a move is pretty much impossible. But she has found a clause in the contract that will allow her to declare it null and void if attendance for games falls below 800,000 for the season. So she plans to get a bunch of losers and has-beens to be on the team, thus, hopefully finishing "dead last" in the league. With this lineup, the perennial seem destined to fulfill Rachel's dreams. The early season plays a bit like a scene from the Keystone Kops. Errors abound. The team slumps. But they are sticking to the middle of the pack in the standings. So Rachel starts to take away some of the more privileged amenities from the team to induce them to play bad. Like hot water in the showers. And subsiting a twin engine prop plane for the egregious jet to take the team on road trips (and then, that failing, making them ride a bus). When Rachel's plan becomes apparent, Brown finds the motivation for the team. If they improve enough to win the AL division series her hopes will be dashed. And, of course, they proceed to try to get better as a result. Spoiler alert! If you want to watch this movie and the sequel first, you should skip down to the part where I talk about Harry Doyle. Of course, the Indians do win the division series. Flash forward to the events of the sequel, Major League II. 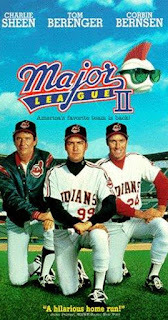 In this film, the Indians had gone on to the AL championship series, but lost to the Chicago White Sox. Now they are trying to mount another attack on the ultimate prize, a trip to the World Series. Fortunately for the team, Rachel sold the team to Roger Dorn, so she is no longer a problem to the team. But unfortunately, in the interim, many of the team players have become somewhat of a dilettante bunch themselves. In particular, the ace pitcher, Vaughn (who had been known as "Wild Thing") is in a slump. Much of this seems to be attributed to the fact that he has renounced his wild image and become more sedate in his lifestyle. 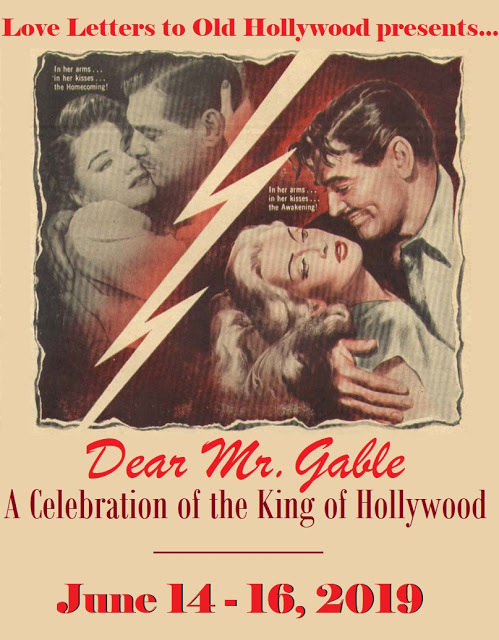 The rest of the cast has also let stardom go to their heads. All except Cerrano, who has become even more devout, but this time has added Buddhism to his repertoire. 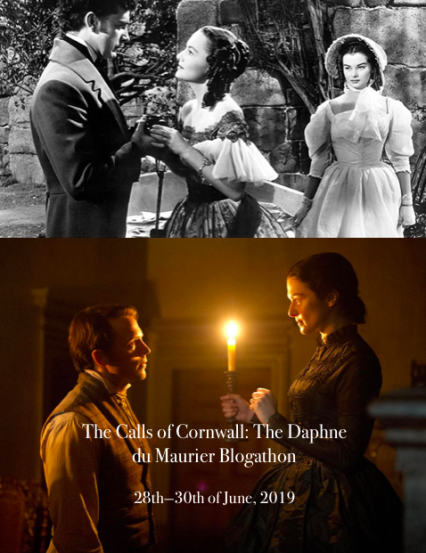 In both movies there is a side love story going on. 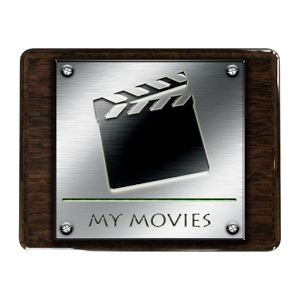 In Major League, Taylor tries to get back with his ex-wife, with whom he still retains a love, despite his amorous adventures he had both while married and now as a divorced man. 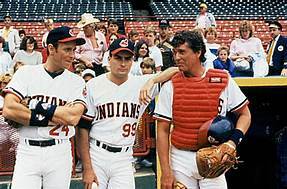 And in Major League II, the focal point is on Vaughn, who has a relationship with his manager, Rebecca Flannery (Allison Doody), but is still in love with his former girlfriend, Nicki (Michelle Burke). Another cast member that shines is Randy Quaid as a fan of the Indians who initially is optimistic about the teams chances, but grows increasingly disgruntled, even alienating his seatmates to the point where they relegate him to a seat by himself in the nosebleed section of the outfield. 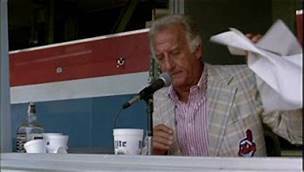 One of the highlights of both films is Harry Doyle (Bob Uecker), the play-by-play announcer for the Indians radio broadcast. Harry tries to rally the fans, despite the Keystone Kops antics of the team. "This guy threw at his own son in a father-son game." "Heywood leads the league in most offensive categories, including nose hair." "Well, the Indians have a runner, I think I'll wet my pants." "We've got a real nail biter, here, folks. It's a lot closer than the 11-2 score." "One hit??? That's all we got is one goddamn hit?" "Harry, you can't say 'goddamn' on the air." "Ah, don't worry about it. Nobody's listening anyway." Bob Uecker has had a great life, if you ask me. He played baseball for real back in the 60's, playing for five years, and holding what I think is still the record for the lowest batting average for a career (.200). To his credit, however he was a great defensive player in his position as a catcher. Uecker has written two autobiographies. The first one, Catcher in the Wry, is a hoot. You really get an idea of what a consummate comedian he would have made had he chosen that outlet instead of baseball. I haven't come across the second one, Catch 222, but I imagine it's probably pretty good. Gee, I can almost feel the breeze of Lake Ontario and smell the hot dogs on the grills. Nice post for today. Players strikes have diminished my love for the game somewhat but I'll still get the giggles watching the Major League franchise. In our house whenever we see Dennis Haysbert everybody shouts "Cerrano!" My favorite character is Harry Doyle of course, but Cerrano edges out the rest as my second favorite. I never really warmed up to Charlie sheen except in wall Street. Prefer his brother Emilio. Thanks for reading. 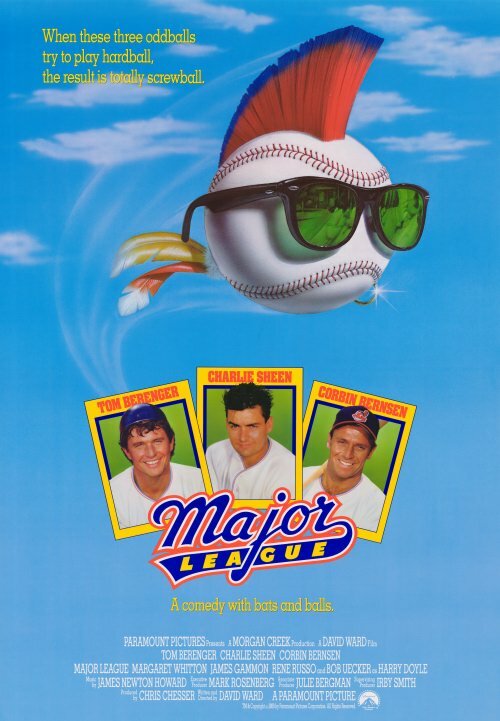 Major League is by far one of my all time favorites but have you seen the third one? To me its better then the second! In fact I will watch the third one every year. Not sure why but I really like it. 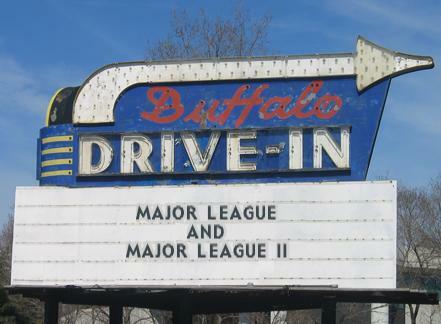 Haven't seen Major League III yet. Not sure why. Definitely not because of the reviews. 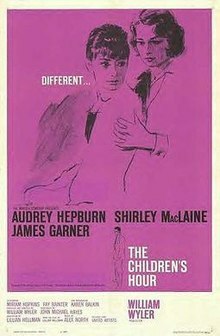 I always considered a bad review to be a challenge... "You won't like this movie..." "Wanna bet?" Thanks for reading. "Roger Dorn? I thought you told me this team didn't have any high-priced talent?" "Well, don't worry about Dorn because he's only high-priced." At least he can punch.... Thanks for reading.